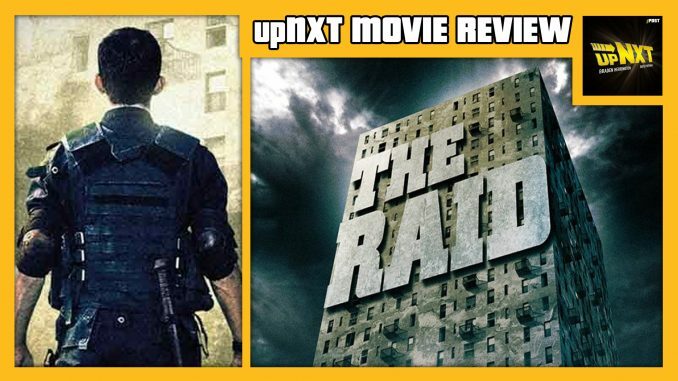 Braden Herrington & Davie Portman are joined by friend of POST Wrestling, WH Park of POST Puroresu to discuss the 2011 Indonesian martial arts film, The Raid: Redemption. They chat all about the intense action and violent fights scenes. They also discuss Saizeriya, Strong Zero and why tracksuits and chains equal the ultimate bad guy! Braden & Davie host upNXT every Thursday where they review WWE NXT each week! Be sure to look for more “BDE” movie reviews soon!